Kingston Hot | way above the level. 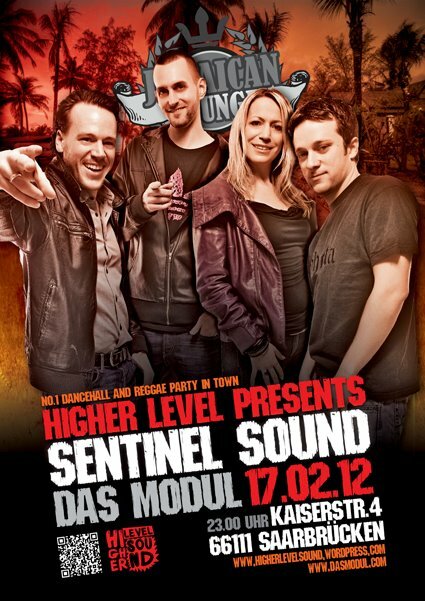 Higher Level Sound in Stuttgart tomorrow, 24th of March 2012! 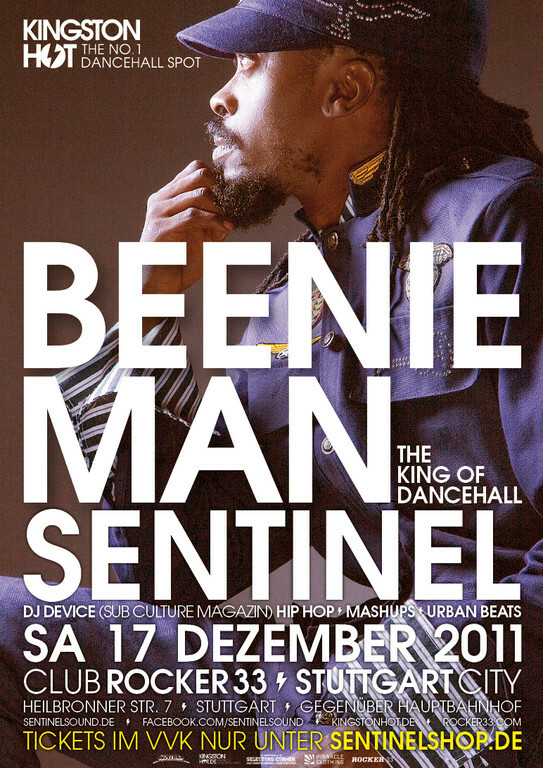 We’re juggling alongside the mighty Pow Pow Movement and the everlasting Sentinel Sound at their monthly Dancehall-Party Kingston Hot tomorrow in Stuttgart, Germany. All Patrons come out, this ones going to be real maaaad! 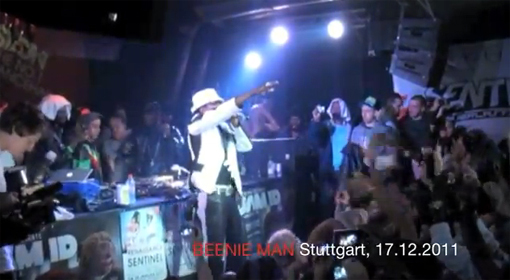 This is the Live Video of the whole Beenie Man Show last weekend in Stuttgart, Germany at Sentinel Sounds Kingston Hot Party at the Rocker 33. Thanks to Iriefly for the footage. Our Friends from Sentinel with a very special guest for the christmas edition of their Kingston Hot Regular. This is a 30 minute Video that sums up pretty much the whole summer of 2011 for Sentinel Sound.